Decadence. Depravity. Immaturity. And Lunacy. These things were all lauded once again last night. Yeah, I didn’t watch either. 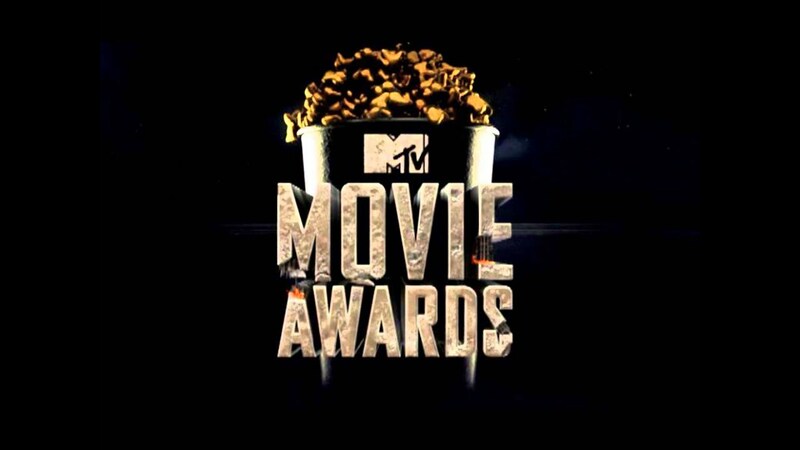 But once again the strange and bizarre were on full display for the 26th Annual MTV Movie Awards held at Los Angeles’ Shrine Auditorium. This year’s host Adam Devine (never heard of him) handed out the golden popcorn ‘participation’ awards for TV for the first time, along with the movie awards. 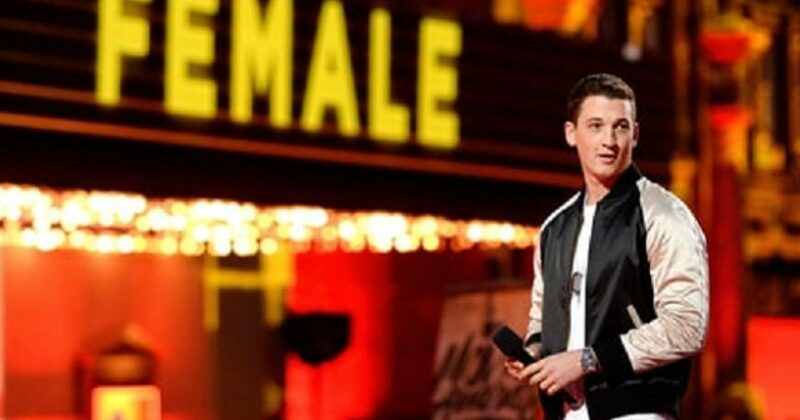 MTV billed Sunday night’s Movie & TV Awards as the year’s biggest party, but this party also made a serious statement with its new policy of breaking down gender barriers in its new format, as men and women competed jointly in the acting categories. The show maintained its traditional irreverence with awards recognizing the best duo (Hugh Jackman and Dafne Keen of the film “Logan“), best tearjerker (TV hit “This Is Us“), and best kiss (Ashton Sanders and Jharrel Jerone of “Moonlight“). That last award was presented by co-stars of the film smash “Get Out“. Man? Woman? Androgynous? Don’t Offend! 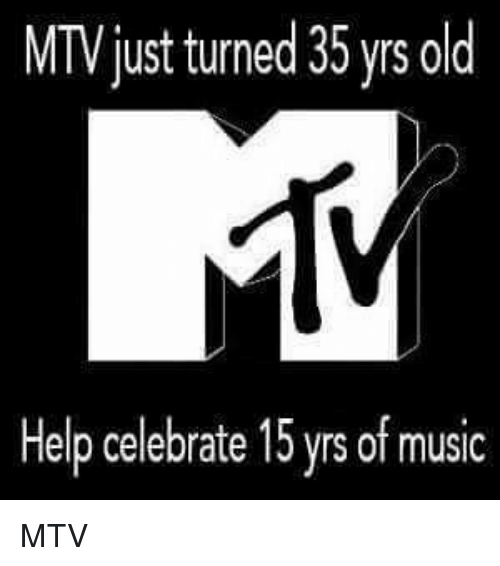 It would not be an MTV without some sanctimonious stance on an obscure oddball topic being thrust into the mainstream. The policy was put into practice by Asia Kate Dillion when she proudly noted she has been able to break down gender barriers as “the first openly non-binary actor to play an openly non-binary actor on a major TV show” (Showtime’s drama series “Billions”), then presented the Best Actor in a Movie award to Emma Watson of “Beauty and the Beast.” A non-binary person is someone who doesn’t identify with either gender. “Acting is about the ability to put yourself in someone else’s shoes, and that doesn’t need to be separated into two different categories,” Watson said in receiving her award. Tongue-in-cheek, Devine described himself as a progressive personality fully equal to the night’s high-minded theme. Nonbinary refers to any gender that is not exclusively male or female. A similar term is genderqueer. Some common nonbinary gender identities include: agender, bigender, genderfluid, androgyny, and neutrois. It is usually considered to be under the transgender umbrella, and some nonbinary people will also identify as trans. “I think it is safe to say that it is OK for us young performers, especially us minority performers, to step out the box…and do whatever it takes to tell the story and do whatever it takes to make a change,” Jerome said at the podium beside his co-star. “This award is for us artists who are out there who need to step out the box to do whatever it takes to get people to wake up,” he said. And Then There Was The Brainless Political Drabble. Lately, however, Maxine Watters has been giving her Democrat colleague some competition. Not missing an opportunity, the Congresswoman party crashed the Sunday night festivities. Tracee Ellis Ross, daughter of music legend Diana Ross, presented the ‘politically themed’ “Best Fight Against the System” award. Yeah! What this so-called award has to do with movies or TV anyone’s’ guess. “I will take this moment to go off script and say Congresswoman Maxine Waters, thank you,” Ross said as the crowd continued to applaud. Nevermind the fact that the 78-year-old Waters and has been in Congress since 1991 (26 years to be exact). Waters’ tenure in Congress likely longer than the average age of the MTV audience. “Thank you to Donald J. Trump for the comedy,” Noah added. I hate to break it to Noah, but even Trump can’t save him. A new award, Best Fight Against the System, went to the film “Hidden Figures,” which tells the story of a team of African-American women mathematicians who served a vital role at NASA during the space program’s early years. Having grown up wanting “My MTV”, I contend that the network has been lowballing the gutter for ratings ever since Madonna’s 1984 ‘Like A Virgin’ performance. The network used to ‘fight the power’, acting as a pre-chatroom bastion for Gen-Xers. But that was 35 years ago. The faux-music television–btw, when has anyone seen an actual music video recently–has now become the very thing it once claimed to ‘rage’ against. MTV represent a piece of the corporate machine itself.